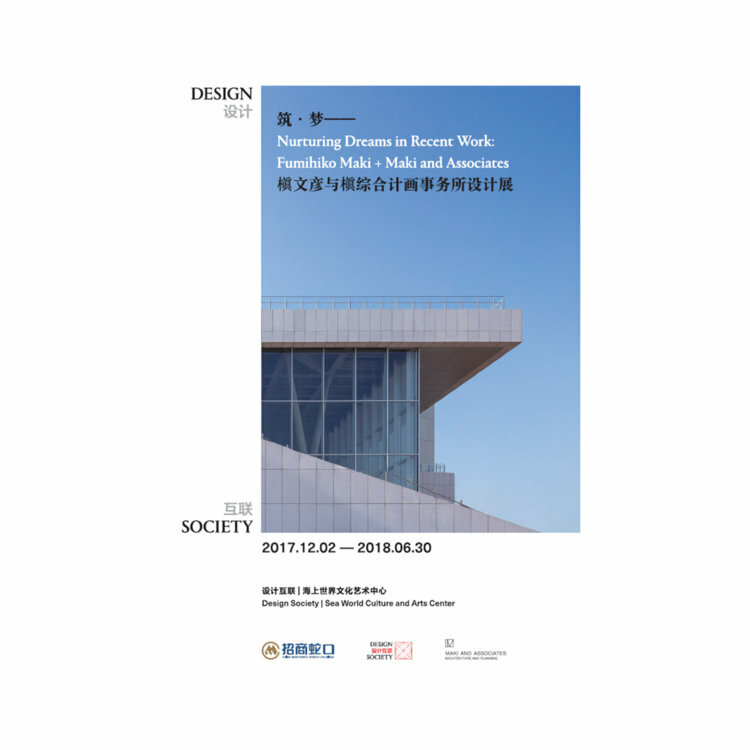 It is with great pride that Design Society welcomes Maki and Associates to present their self-curated exhibition, created specially for the Sea World Culture and Arts Center (SWCAC). Throughout his career Maki has been deeply concerned with people, and how they eventually use his buildings. 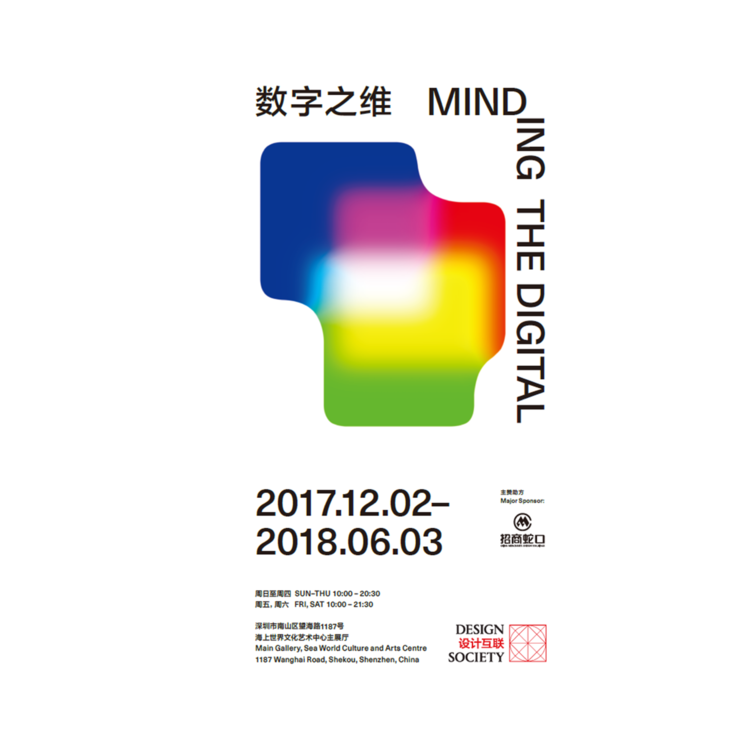 The exhibition Nurturing Dreams in Recent Work will show visitors the deep commitment at the heart of Maki and Associates. A commitment not only to quality and beauty, but also to time, context, and human need. 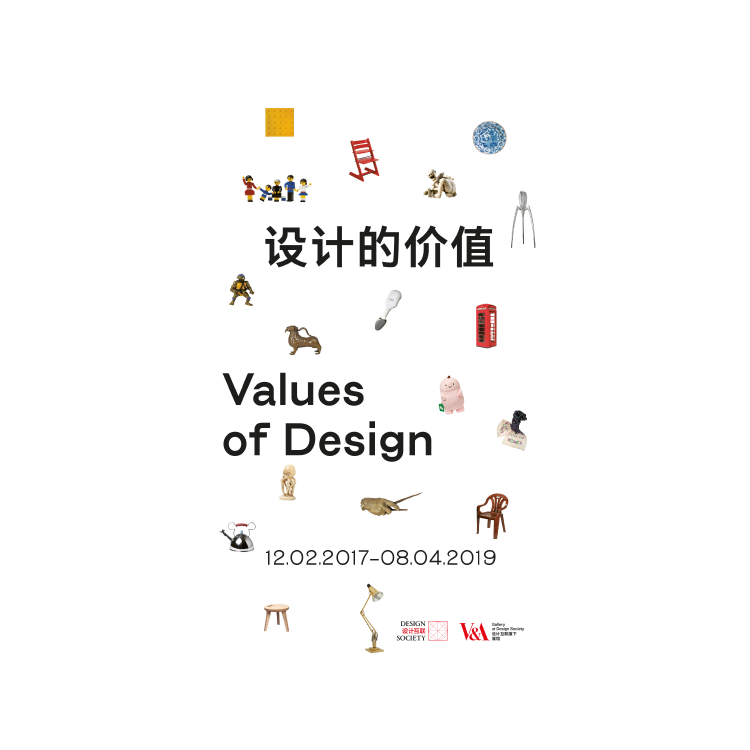 This exhibition is also about the SWCAC, explaining the ideas behind the building, within the context of Fumihiko Maki’s philosophy and career. 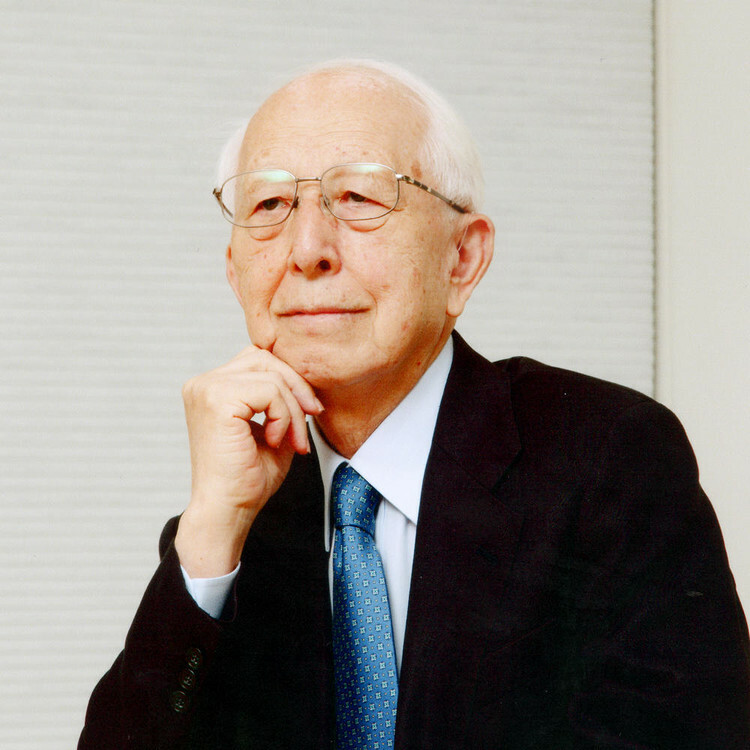 An architectural giant with an internationally acclaimed practice, Maki’s buildings have touched the lives of people around the world. 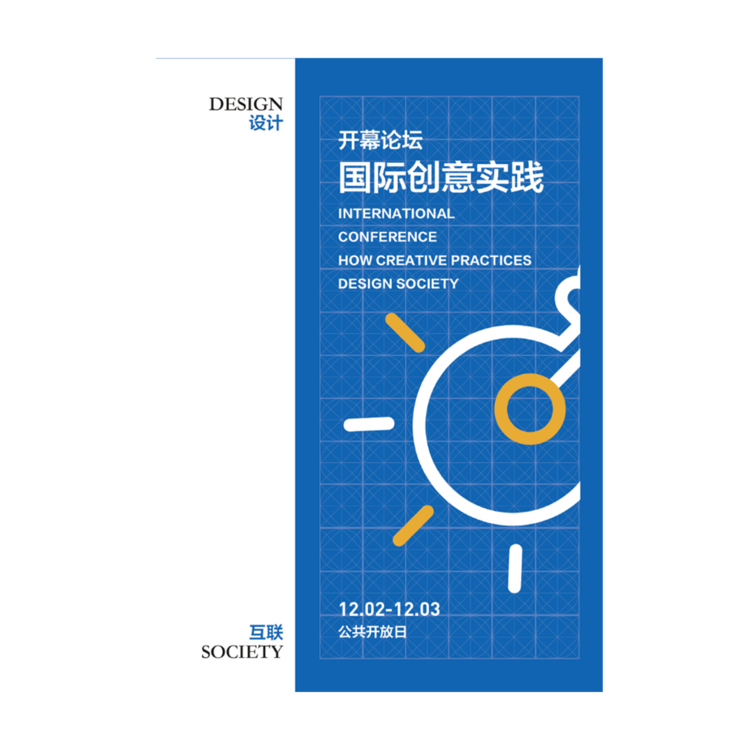 The SWCAC is Maki and Associates’ fi rst building in China, making it, for many, the fi rst opportunity to experience Maki’s work first hand. 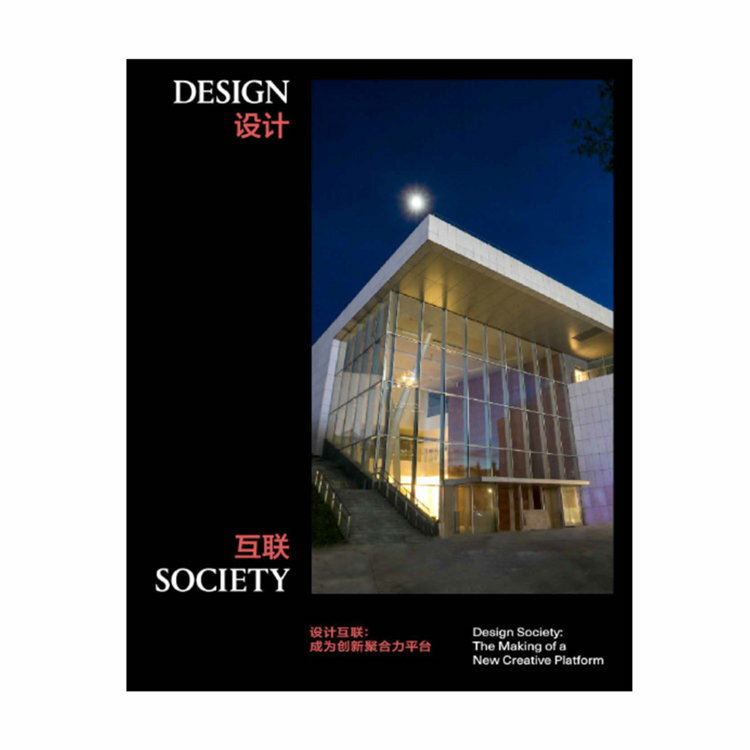 Design Society is excited to give visitors this opportunity to understand the careful considerations behind the SWCAC’s design. We welcome you to enjoy this exhibition, an introduction to the architect’s paradigm and a unique opportunity to experience the ideas behind Maki's projects, the highlight being a feature presentation of the SWCAC it self: a culmination of the lessons learned throughout Maki’s extensive practice, presented and explained through the eyes of the architect himself.